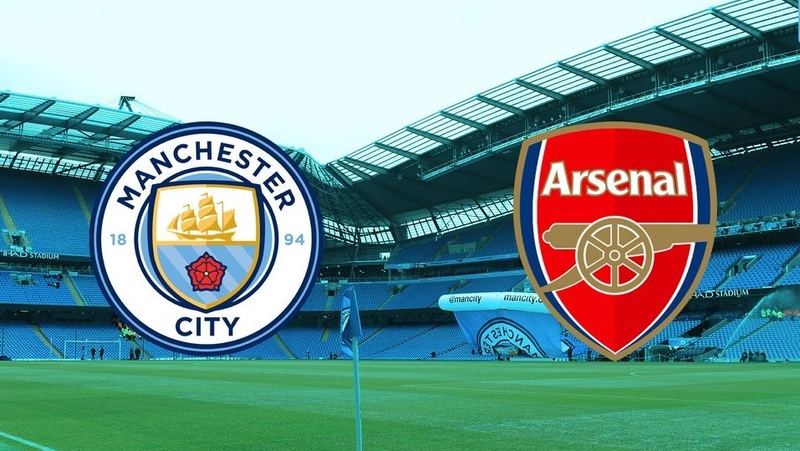 Premier League match preview Manchester City vs Arsenal, game week 17. Important things to know. Referee: Martin Atkinson, Stream Guide: Watch Live. Ilkay Gündogan has picked up a fresh injury earlier this week. He is out for few months with a knee ligament problem. Fernandinho is also suspended for this game. 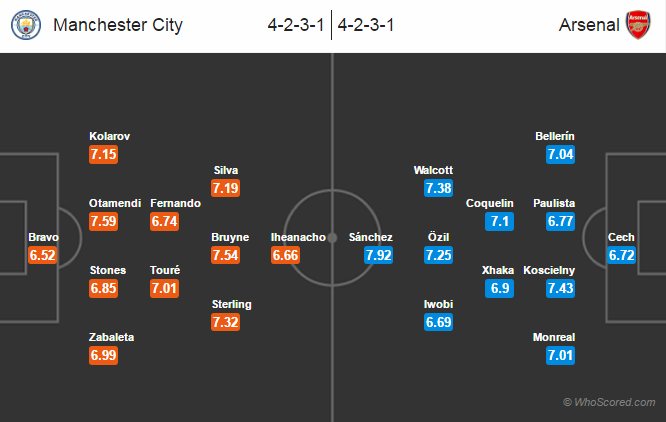 Yaya Toure and Fernando are likely to partner in the midfield. Sergio Aguero is still out through suspension. Kelechi Iheanacho and Nolito likely to fill the striking role. Vincent Kompany remains out while Fabian Delph is not ready for first team action. John Stones is likely to return to the lineup after resting out in the last game against Watford. Arsenal remain without Santi Cazorla, Mathieu Debuchy and Shkodran Mustafi. While Per Mertesacker and Danny Welbeck both are currently regaining their fitness. Aaron Ramsey is doubtful for this game through injury. Arsene Wenger is expected to start with a similar lineup as of last weekend. Alex Iwobi and Olivier Giroud both are eyeing to get a starting berth. Arsenal are unbeaten in their last six games against Manchester City. Manchester City have lost two of their last three Premier League games. Man City are unbeaten in ten of their last eleven home league games. The Gunners have scored more than a goal in their last six games against the Citizens. Manchester City 1 – 1 Arsenal. Both the sides have dropped points in the recent games. This will be a tough and entertaining game.